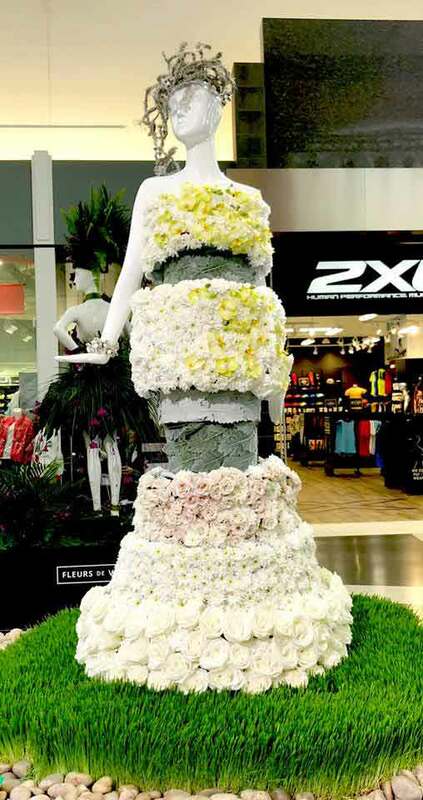 complete with a flower market! 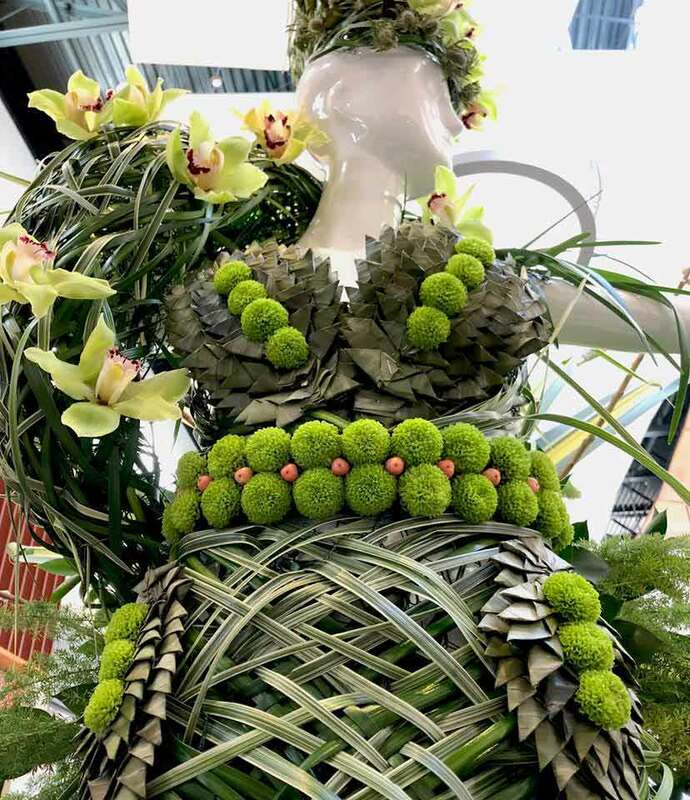 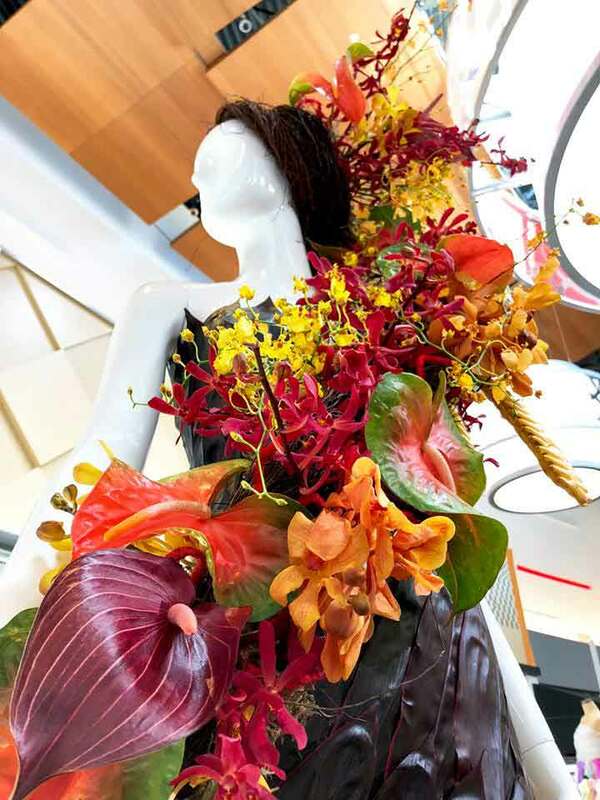 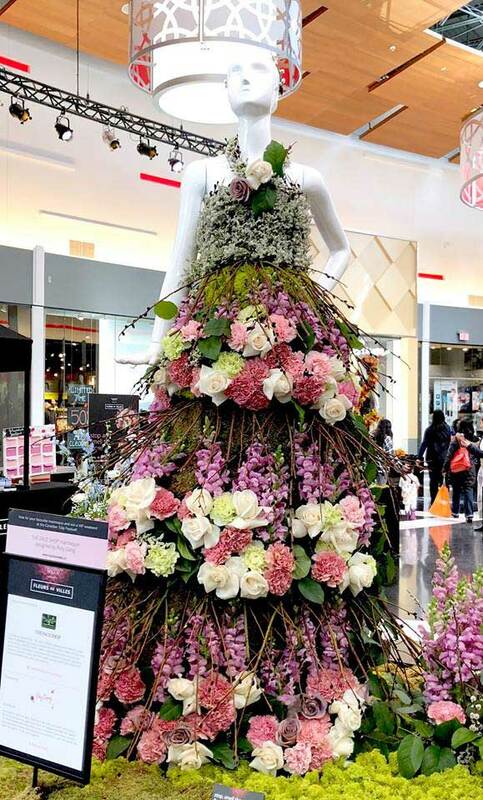 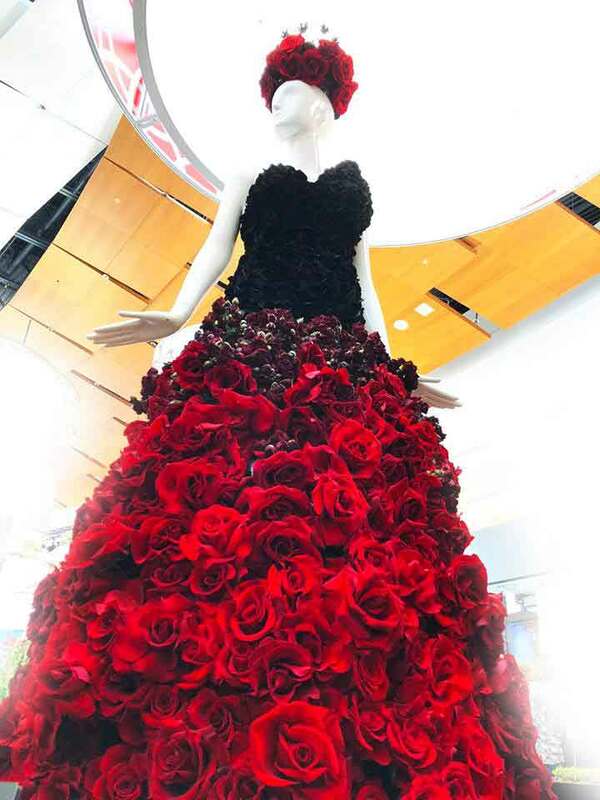 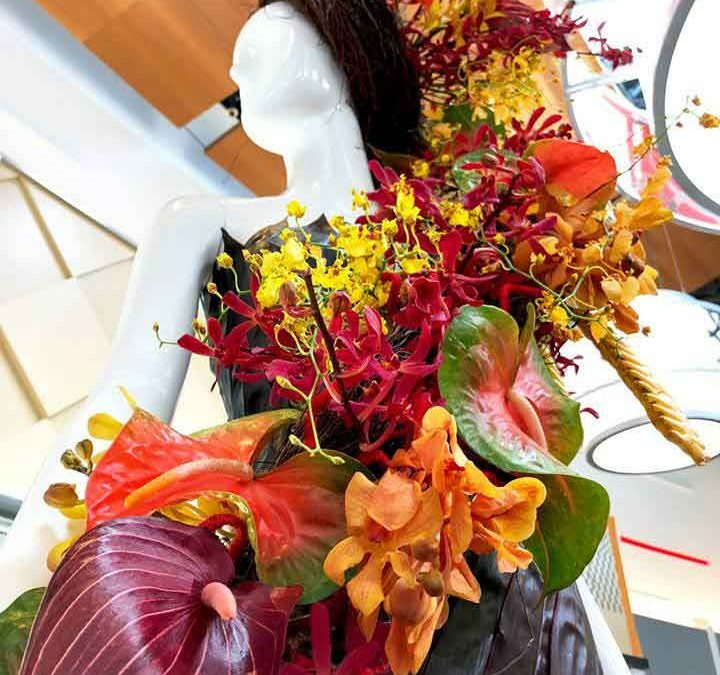 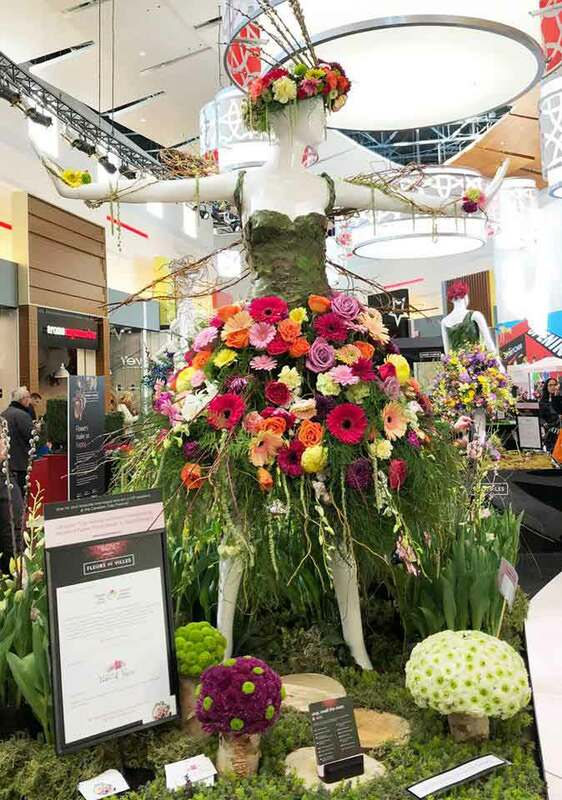 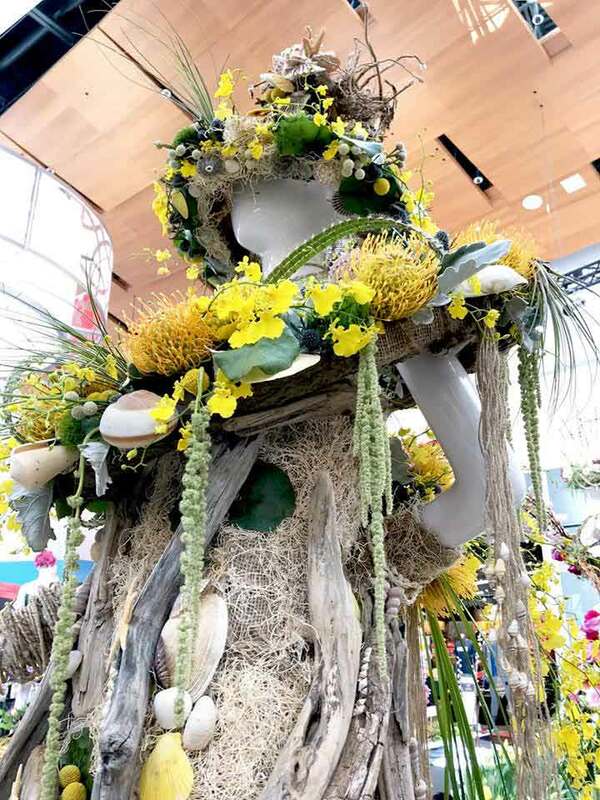 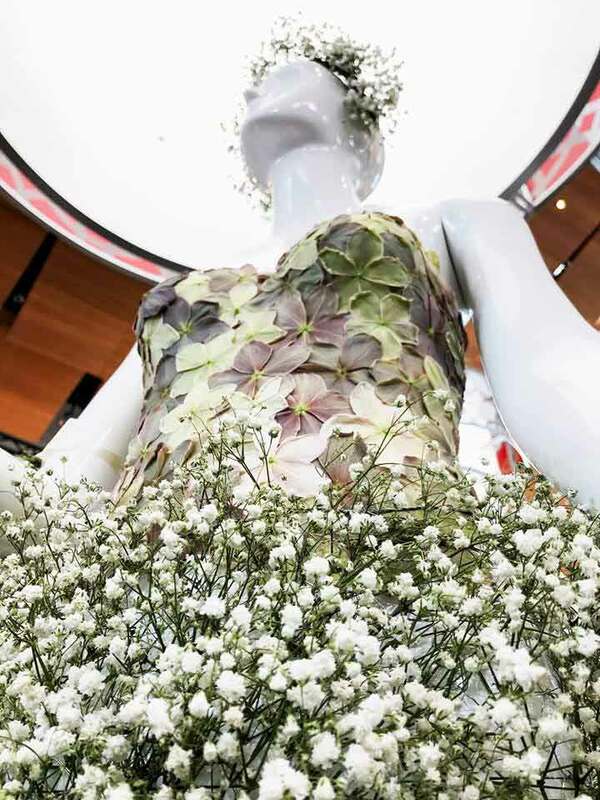 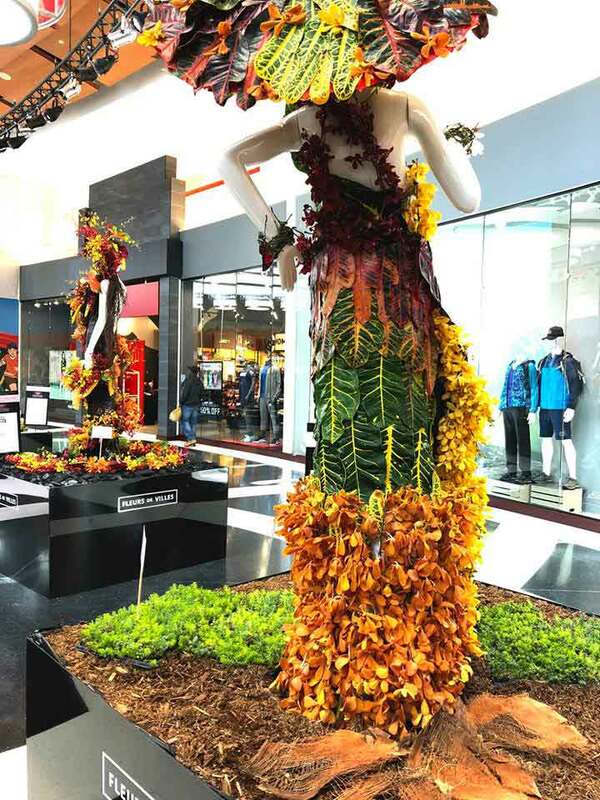 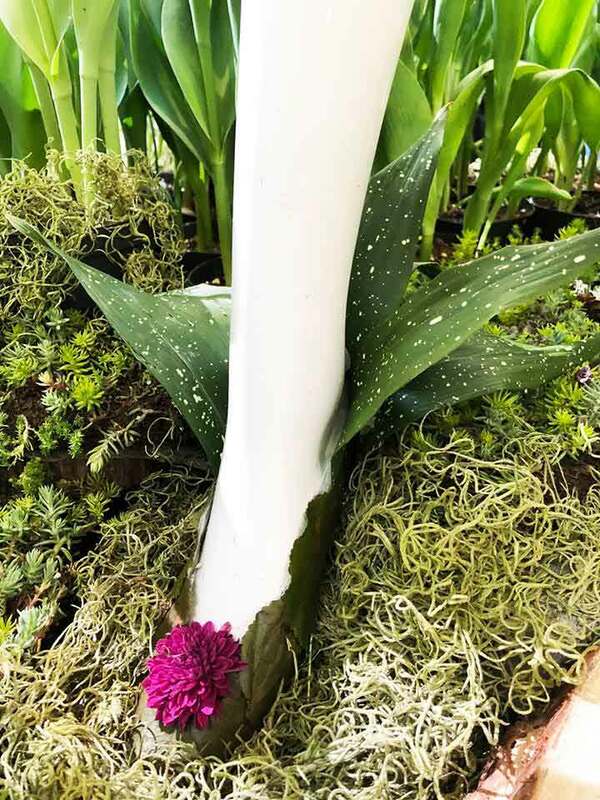 The exhibit showcased a collection of floral-dressed mannequins, in a gallery-like setting. 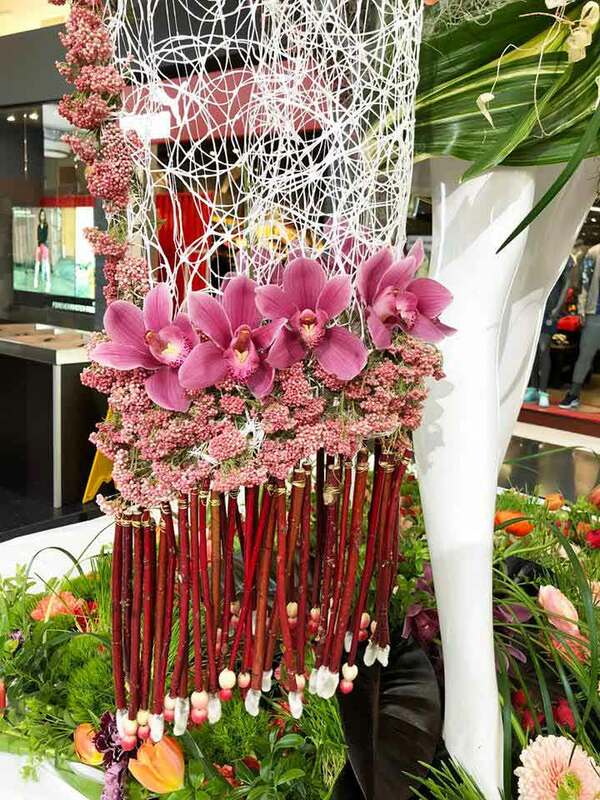 Below are images from Fleur de Villes.